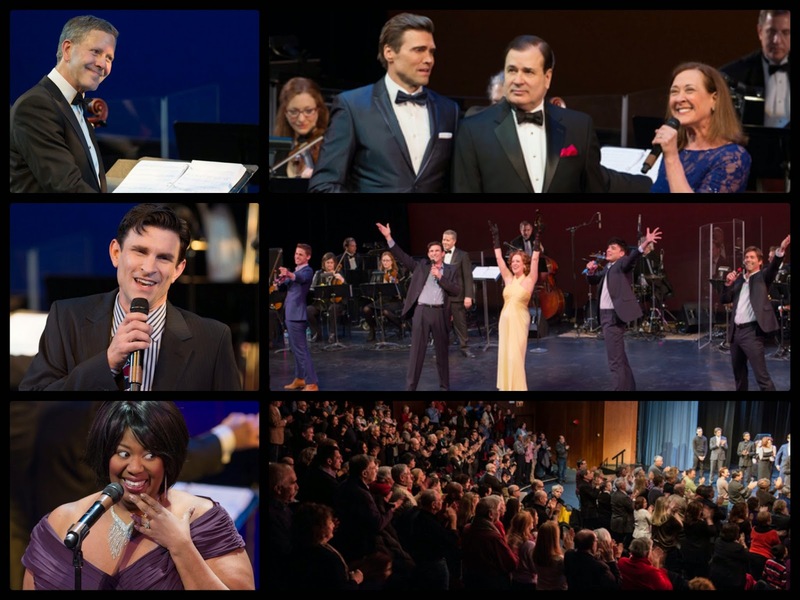 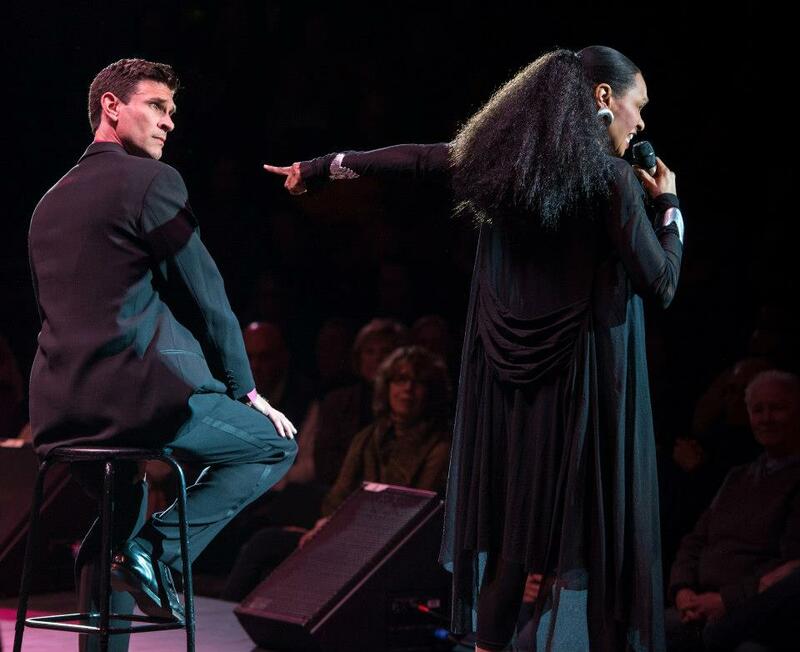 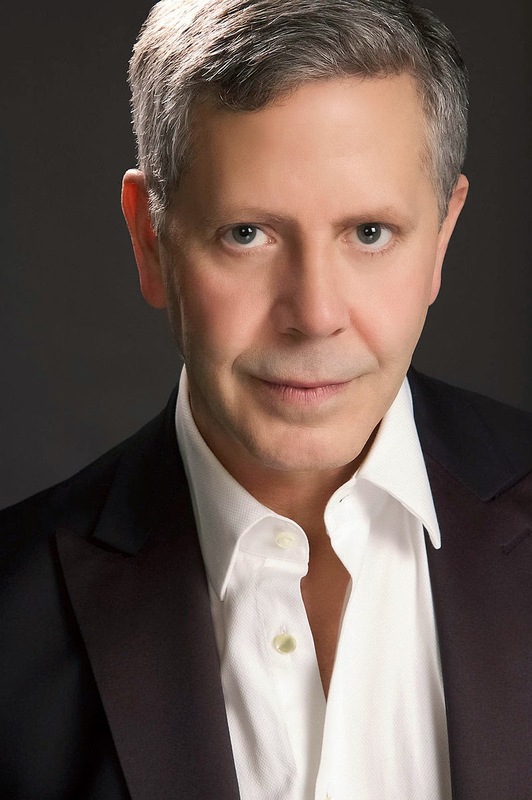 “Damon Kirsche, Lee Roy Reams, Vivian Reed and More Slated for ‘AMERICAN SHOWSTOPPERS’ at Schimmel Center This Fall” Read more at BroadwayWorld.com. The cast of 16 Broadway singers and dancers, with direction and choreography by Scott Thompson, is headlined by Damon Kirsche, Tony nominee Lee Roy Reams, two time Tony nominee Vivian Reed, Nick Spangler, Tony Nominee Lauren Worsham, and Tony Award winner Karen Ziemba. 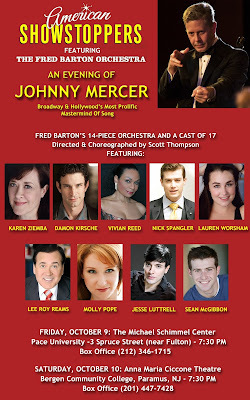 The cast also features Jesse Luttrell, Sean McGibbon and Molly Pope. FRED BARTON is a musical director, orchestrator, and conductor whose credits include the Broadway production of Cabaret (with Joel Grey), Camelot (with Robert Goulet), Zorba (with Anthony Quinn), Carnegie Hall, and The New York, Boston, and California Pops Orchestras. 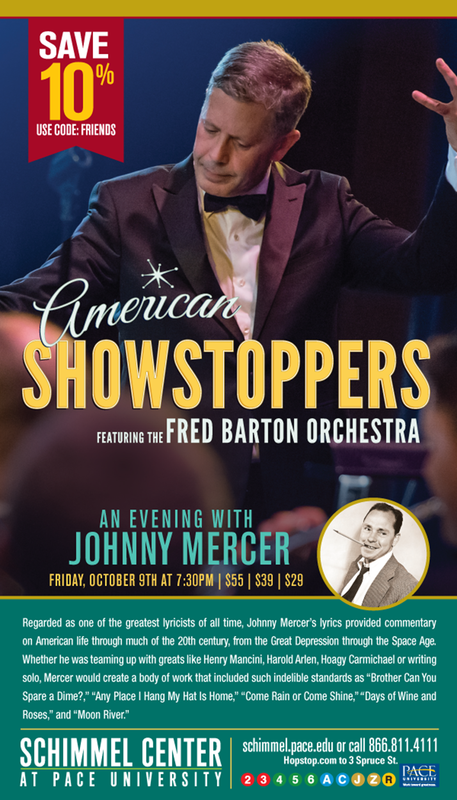 Previous “Showstoppers” performers include Tony Award©-winner Beth Leavel, Tony-nominee Lee Roy Reams, and Drama Desk Award-winner Toni DiBuono.